UHIVE is one of the newest social networks that prides itself on being easy to use. 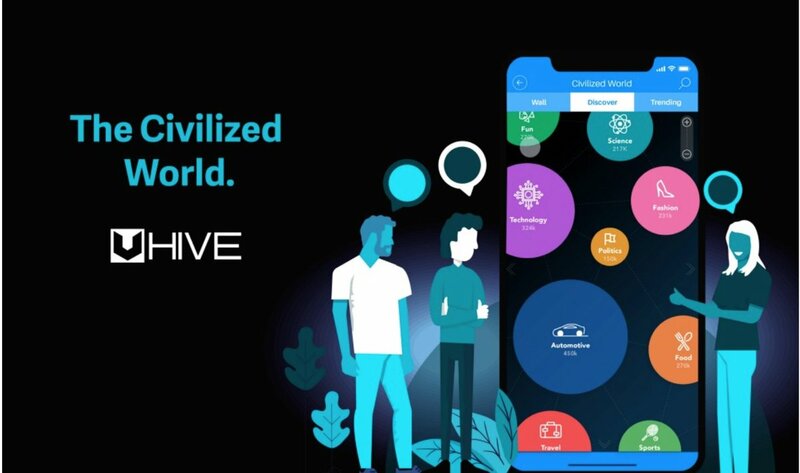 UHIVE combines physical dimension with blockchain hybrids to create a truly advanced network that is controlled by artificial intelligence. UHIVE is virtual reality compatible and provides a truly different and positive experience that is a breath of fresh air. The social network is intended to be useful to all users of social networks. UHIVE was designed from scratch using all new code and algorithms that allow it to be used with VR headsets. It is the first of its kind, using physical dimensions to provide a brand new way to experience social networking. UHIVE gives its users the ability to journey through an infinite number of spaces, using sight to determine what they feel called to check out. 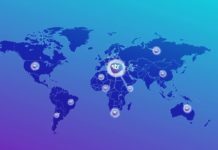 UHIVE members are given a physical spot on the network. Depending on each users level of activity, that members space will increase in visibility and reach a larger audience. This feature has given a new type of marketing the chance to thrive. It also makes your location important. If you occupy a space that is close to another well known, popular space, members visiting it will be able to see yours as well. The more members use their space, the more visible and popular it will become. There are also two completely different ways to experience UHIVE. These two ways come in the form of two worlds, known as the “Civilized World” and the “Grey World”. The civilized world is a reflection of Earth. 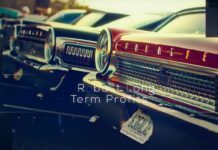 This network is governed by a set of rules and regulations, and members use their real identities in the Civilized World. This world lets members connect with each other, with their family and friends, and makes it easy to meet new people. The Grey World is the other way to experience UHIVE. The Grey World is uncharted territory, uncontrolled and unregulated. In the Grey World, members create spaces of their own and remain anonymous, This liberating world creates opportunities for members to use their imagination. The Grey World is also totally isolated from the Civilized World, and its very structure is decentralized. Only one profile per member is allowed in the Civilized World, while the Grey World allows alternate accounts. Grey is meant to bring freedom to its members, to protect their privacy, as well as to clearly draw the line between our right to privacy and preventing abuse of the system. 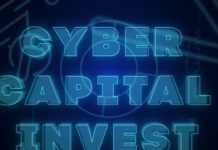 Thanks to the hybrid blockchain technology that UHIVE is powered by, all UHVE members will be able to rest assured that their data and activities are not only safe and secure, but anonymous as well. HIVE tokens are used to manage all digital trading, as well as for rewards to members who are active and help build a thriving community. 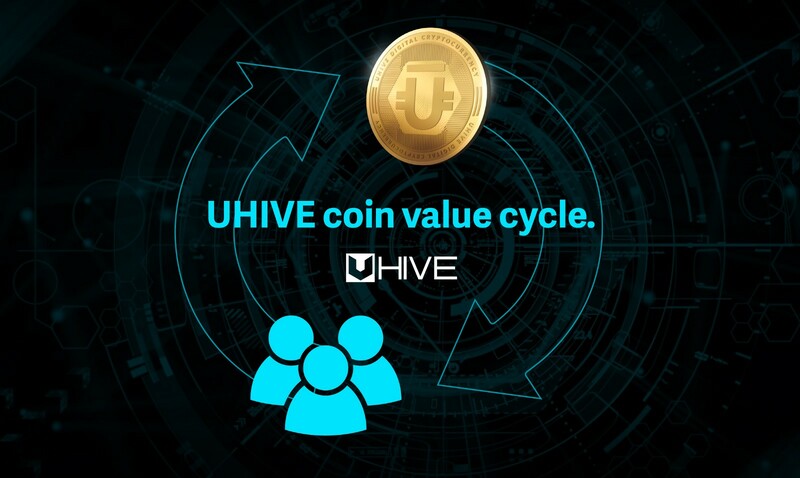 These tokens are representative of a new era of economics and are the foundation of the manner of providing goods and services on UHIVE. UHIVE will change the way that the world sees social media and social networking platforms. 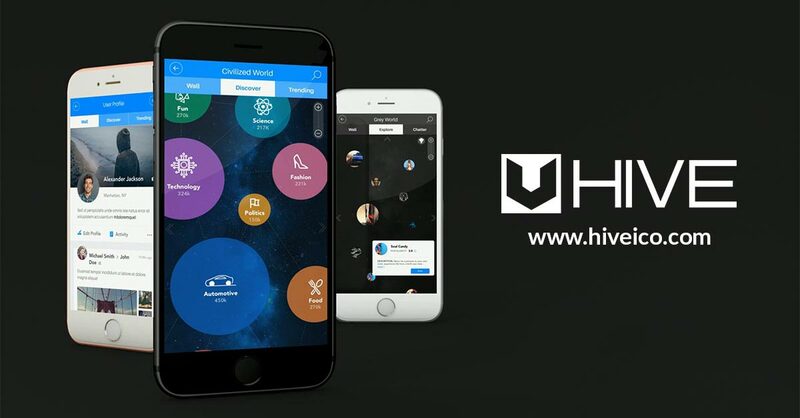 Using its hybrid blockchain technology, UHIVE provides a safe, secure and anonymous platform that will appeal to all social media fans. Visit website You can also join in on the conversation on Telegram.